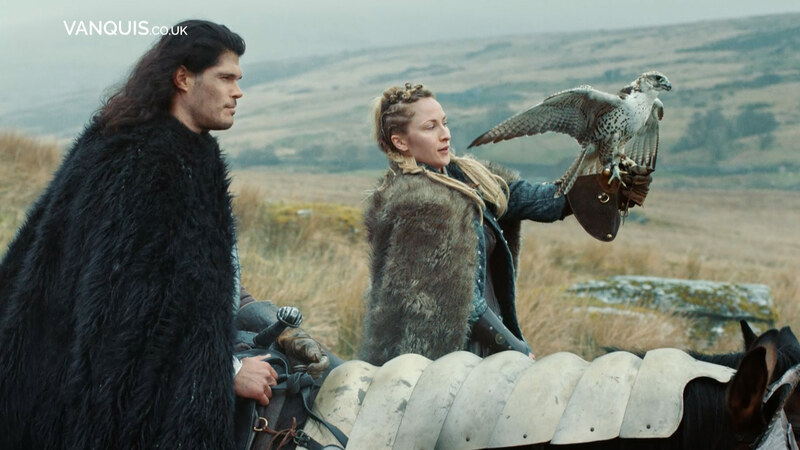 Filmed in Wales, and featuring Taylor James, of soon to be released Hollywood Film, Samson, this commercial features a Peregrine Falcon demonstrating the speed at which messages can be transmitted. 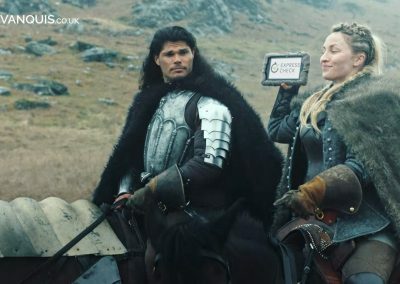 The TV Commercial also features the new female warrior played by Maya Grant. 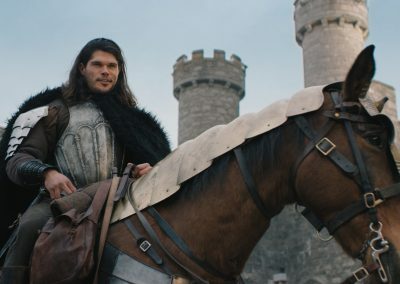 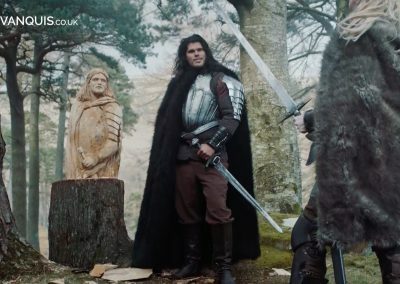 Directed by Phil Hawkins, along with a team of over 100 cast and crew, this TV Commercial remains close to its medieval roots, and is part of the latest exciting Vanquis TV instalment.